The question is when are they going to wait? It will be finished soon. But how soon is soon? The province I am already learning to love is clad with hopes and dreams. 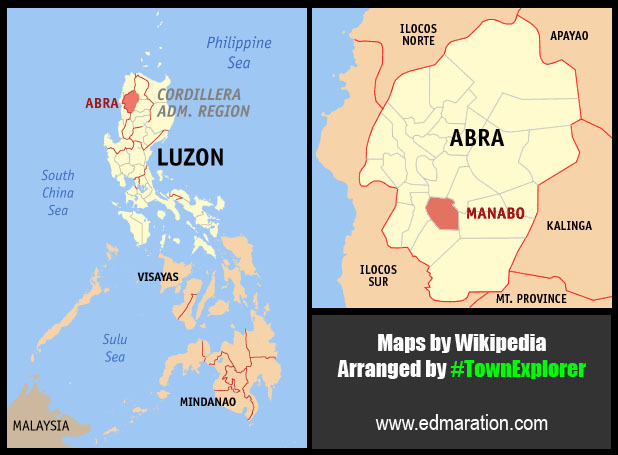 I have been going and exploring many of the towns of Abra. Even how far some of the towns may seem, it doesn't matter. 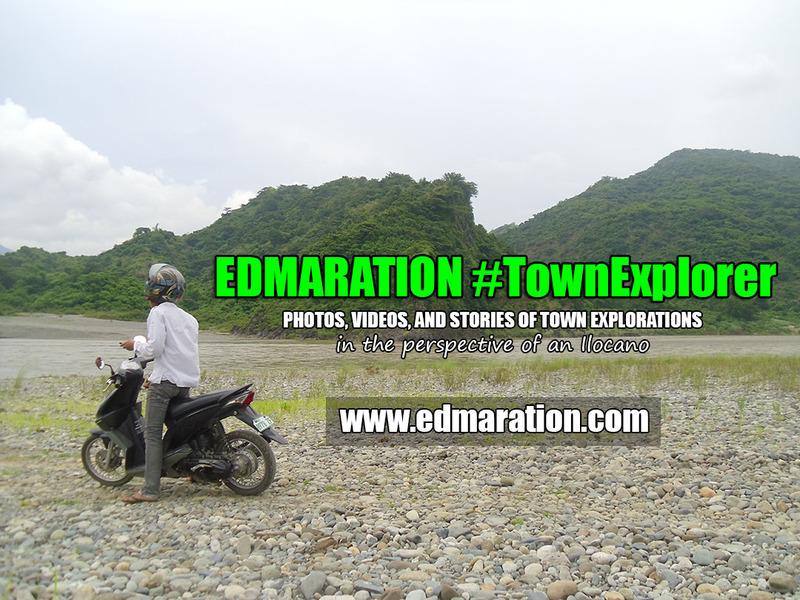 Curiosity drives me insane to visit towns that are not even heard by some especially now that someone in the province has been helping me to explore Abra's towns -- a person I met through my blog. 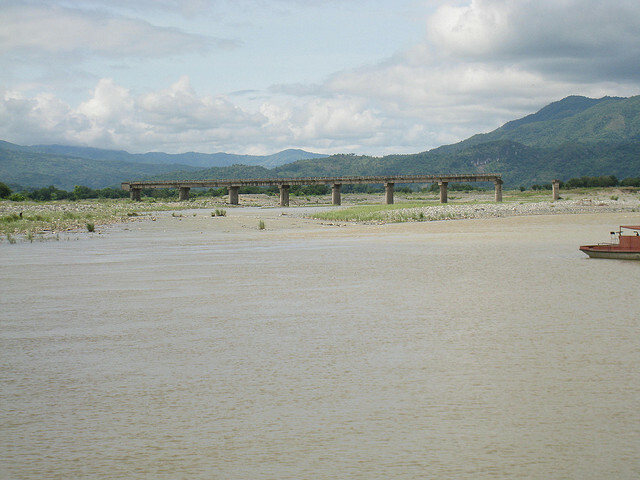 It was Winnie Monsod, a TV host-commentator who called this bridge as the Bridge of Stupidity. It could be insulting, however it is somehow true. 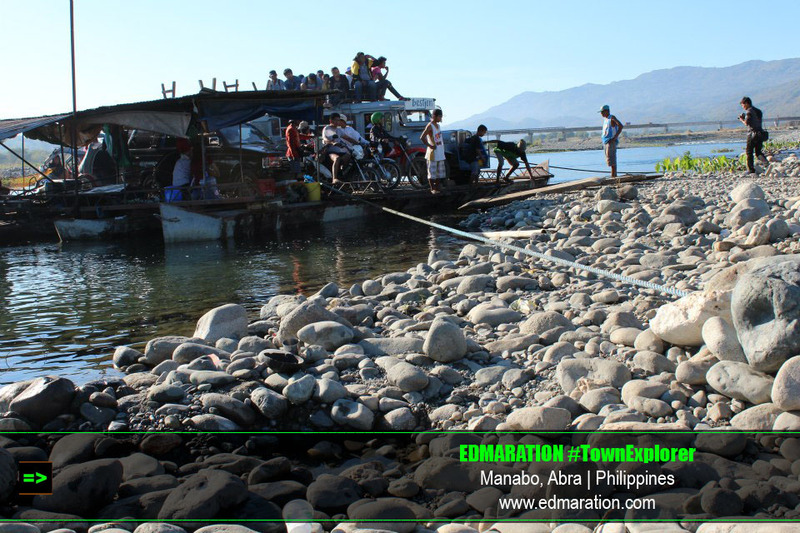 Local residents used to cross the river using bamboo rafts. They bravely took the risk of "going with" the strong current of the river just to cross it. During medical emergencies at night, the absence of bridge will hinder them from getting a fast access to the nearest hospitals in the capital town of Bangued. Thereafter, the idea of putting up a barge/ferry to assist the commuting public and private vehicles was realized. 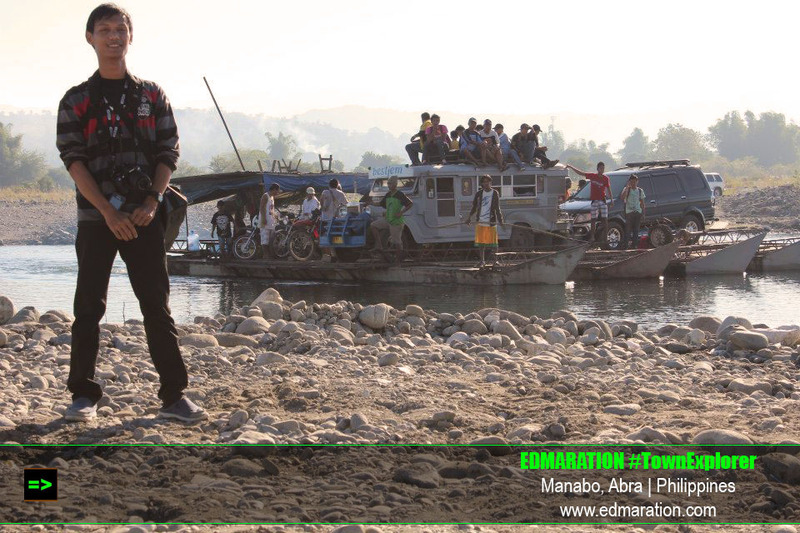 This served as a great help for the people of Abra. The towns may have been separated by great rivers but these barge/ferry service is coping up to unite the Abrenios somehow. But of course during typhoons and heavy rains, the river is too risky to cross hampering the flow of trade and delivery of basic services for the tows after this river. Good to know that upon my visit to the town of Manabo (hometown of the Ammutan/Muyadan Tribe), the bridge is about to be finished and this will be a great reason for the Muyadan tribe to celebrate. Some people I have befriended in Abra know about the source of this tagline -- Bridge of Stupidity. But some are not aware at all. As I said it was Winnie Monsod who called this bridge that way in her documentary. Luz Rimban is her article at the pcij.org provided a clear discussion about the story of the bridge of stupidity. Take the Sto. 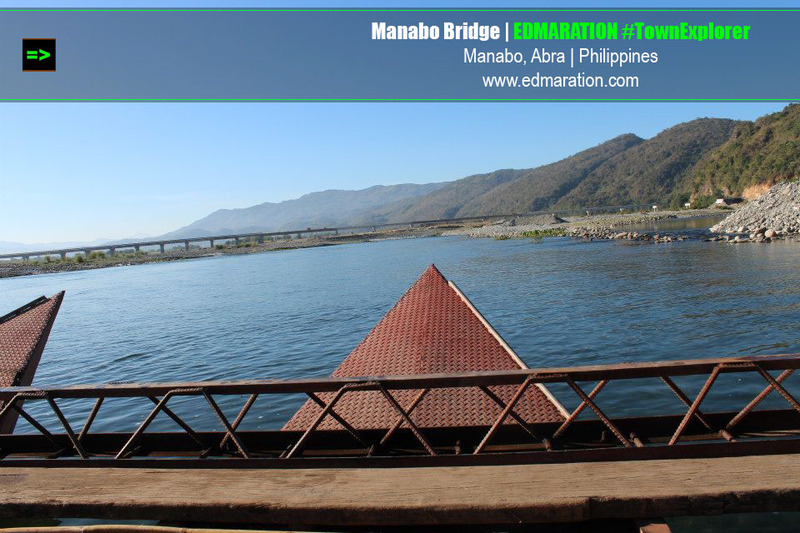 Tomas Bridge, now an eight-pier, six-span eyesore in Manabo town that, if completed, would ease travel to and from southeastern Abra. 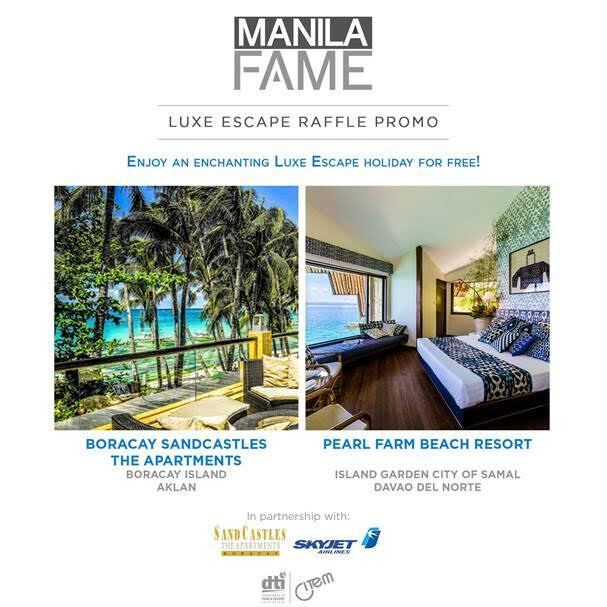 Its story began in 1994 when the then mayor, through the intercession of relatives with access to budget officials in Manila, managed to obtain P20 million for the construction of a bridge. 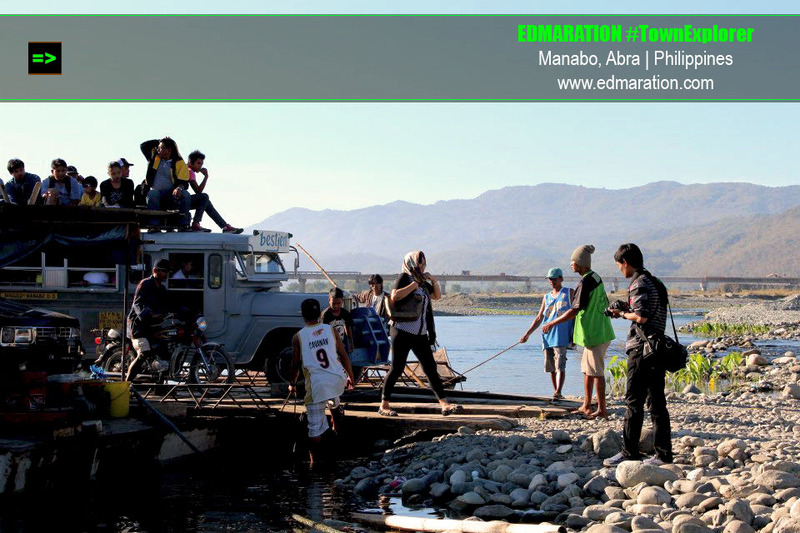 Department of Public Works and Highways (DPWH) engineers told the mayor the money was insufficient, and suggested an alternative site in another town where the river was narrower and where there were existing approaches called abutments waiting for a bridge to be built. But the mayor was adamant. It was he who got the money and therefore only he was to decide where the bridge would stand. (Additionally, the mayor wanted to place it at the wider part of the river under his political jurisdiction). The mayor got his way. The result is a structure that hovers over barely a third of the river. The townsfolk have been told that the mayor, who was succeeded by his son in the last elections, is still trying to raise funds to finish what he started. An additional P8 million from the provincial government has already enabled the DPWH to build one more pier. The CCAGG, though, thinks that kind of money could have built two piers and a span. (excerpts from pcij.org). Until now, the bridge isn't finished yet. Should the bridge has been placed on the narrower part of the river (which is at the other town), it would have been finished by now. 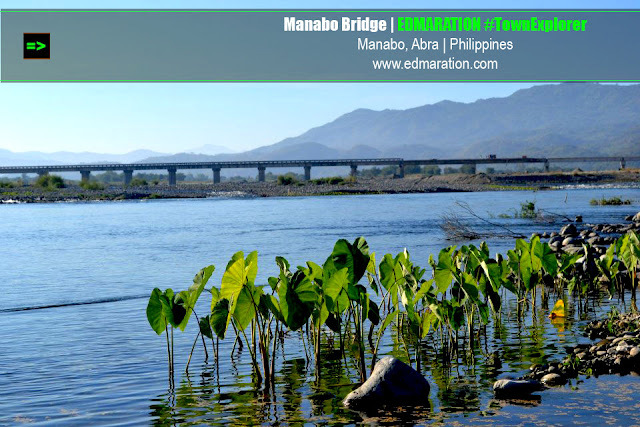 Stories tell that the then mayor wanted the bridge to be within Manabo since the main beneficiaries are the people of the town, so it has to be constructed at the wider part of the river. I intended to post the photos after the subtitle "The Remedy" because I know they speak well more than words can say. 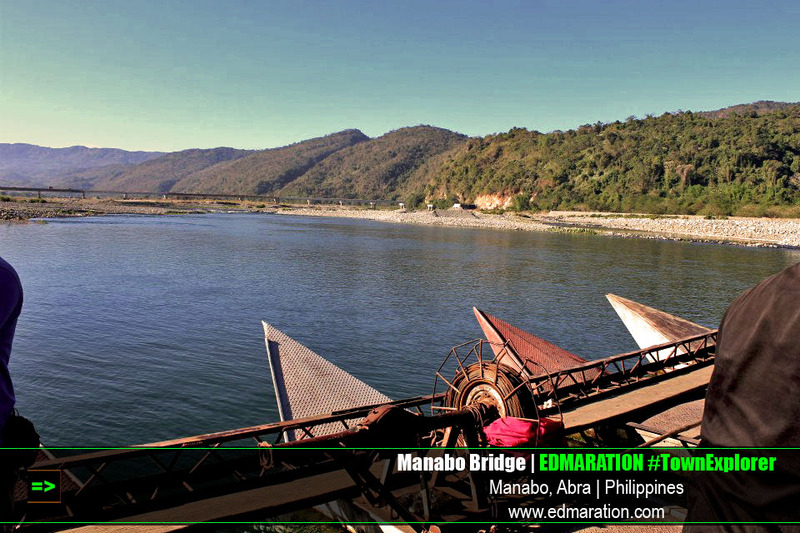 Since the bridge is of no use, this barge serves as the connection of Manabo and other towns to the external world beyond this river. An eyesore, or could it be a stupid megalith? The bridge is almost finished when I visited Manabo. According to my source, the bridge is set to be finished this year or next year under Cong. Bernos and Gov. Bersamin. But for us to be able to see how stupid this bridge looks like, I borrowed a photo from Gerard Flores taken on May 2009 which is the one posted above. During the time of Gloria Arroyo, this bridge was funded with an estimated 290 million pesos. We don't know what happened, maybe the fund was carried by the river? Shall we blame corruption? Or shall we blame the strong current of the river that washed away the fund? Now, the people are waiting for the completion of the bridge. The question is when are they going to wait? It will be finished soon. But how soon is soon? I think I saw a feature on this. Anyamet! Corruption nga naman! Tsk! Sayang ang bridge na yan. P******! Ph290M! Walang hiya talaga nag mga umaangkin at nagnanakaw sa mga perang nakalaaan sa mga proyektong tutulong dapat sa pag-unlad ng lahat! LE***! GALING ANG NGA PERANG KINUKURAKOT nila sa MGA TAX na AUTOMATIC NA KINAKALTAS SA SWELDO NG MGA MANGGAGAWA!